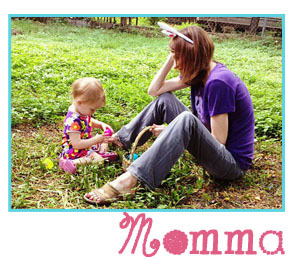 The perfect baby shower gift for the expectant mother in your life! 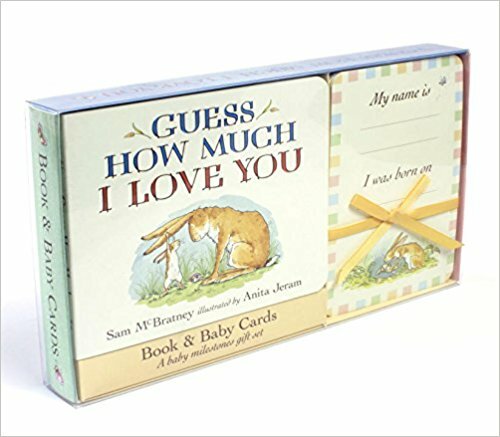 Candlewick Press has matched the beloved children’s book classic Guess How Much I Love You with beautifully designed milestone cards in this new boxed set. Those who love and know the book will know that reading the Little Nut Brown Hare and his dad’s conversation about loving each other to the moon and back is one of the most touching things to read to your newborn/toddler. Reading Guess How Much I Love You with a little one is always a memory in the making. Now with this board book and milestone cards gift set, the enchanting art of the perennial family classic can play a unique part in remembering a baby’s first months and years. Parents and caregivers are invited to capture special moments by taking photos of their child with the appropriate milestone cards — a beautiful way to cherish and share the fleeting passages in their baby’s life. Guess how much family and friends will love it! About the Author: Sam McBratney is the author of the best-selling Guess How Much I Love You. He is also the author of There, There and Just You and Me, illustrated by Ivan Bates. Sam McBratney lives in Northern Ireland. About the Illustrator: Anita Jeram is the illustrator of Guess How Much I Love You. She also illustrated several books by Amy Hest, including Little Chick and a series about Sam and Mrs. Bear, as well as Skip to the Loo, My Darling! by Sally Lloyd-Jones. Anita Jeram lives in Northern Ireland.